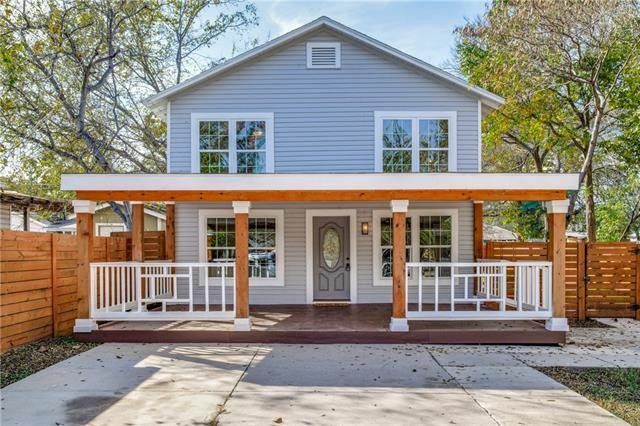 How much better did the 75243 zip code in Dallas fare in flipping profit than the rest of the nation? How did home sales look for North Texas in August? How are home sales and prices looking across the state? If you feel like everyone you know has gotten into the flipping game, your instincts are correct. 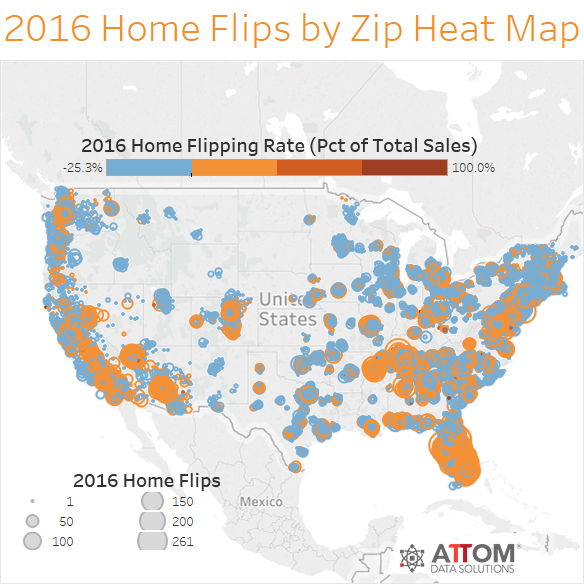 According to 2016 Year-End U.S. Home Flipping Report by ATTOM Data Solutions, the number of folks making a living from house flipping reached a nine-year high last year. Data shows that in 2016, 126,256 individuals and corporate entities flipped homes — the highest number since 2007. Low housing inventory and an influx of capital meant the number of properties flipped in 2016 reached peaks not seen since 2006. And the report shows profits from house flipping are also at an all-time high, with the average return on investment hovering at 49.2 percent. 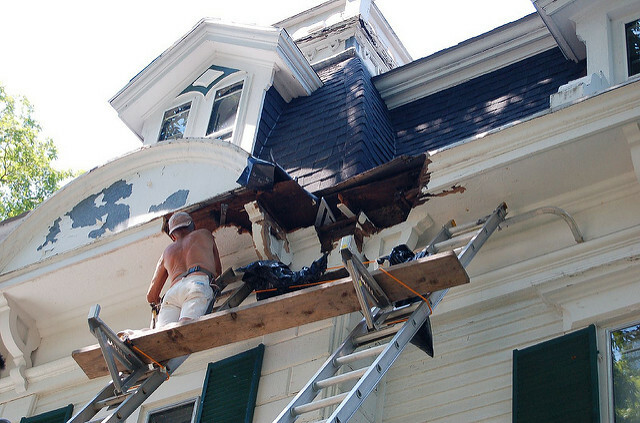 Interestingly, the study lists 39 zip codes where at least 20 percent of all home sales during the year were home flips – including zip codes in Texas.